Cargo Van, Straight Truck, Tractor: Which is Best for Your Expedited Trucking Business? If you’re looking to become an expedite owner-operator, one of the most important decisions you’ll make is the vehicle you’ll drive. That’s because your vehicle — whether it’s a cargo van, straight truck, or tractor-trailer — determines which trucking carriers you can sign with, what size and types of loads you can take on, and ultimately how much money you’ll be able to make (and keep). But bigger isn’t always better and cheaper isn’t always more profitable. So, how do you decide which type is best for your expedited trucking business? The starting point is to understand the distinctions between the three most common vehicle types used by expediters. Pros: Lowest acquisition and operational costs; easy-to-maneuver. Cons: Limited cargo space — and income potential. 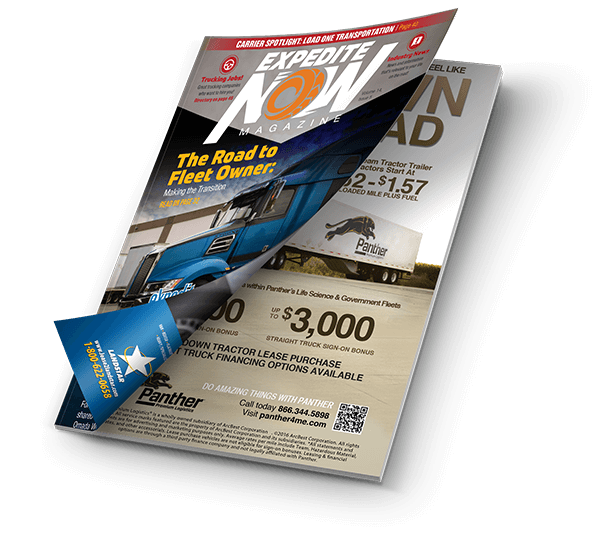 If you’re considering becoming an expeditor but not ready to take the plunge and invest $170,000 to $200,000 for a new straight truck, a lower risk (and cost) option is an expedite cargo van. You can get into a fully equipped van for under $70,000. And if it’s rated under 10,001 gross vehicle weight, you can avoid many of the Department of Transportation (DOT) regulations, such as hours of service requirements, which add a lot of complexity and cost to your business. This is the ideal size vehicle if you’re looking to haul freight that can fit into a van — such as auto parts, overnight packages, or medical supplies and equipment. But, when the freight market is slow, as it has been for the past several months, owner-operators of cargo vans have been feeling the heat, as carriers tend to prioritize loads for expediters who have made larger investments in bigger trucks — to try to keep them from leaving. Pros: The most common configuration for expediters; large cargo area and sleeper options. Cons: Six-figure purchase price; challenging for solo operators to run profitably. A straight truck is the combination of the cab, sleeper, and cargo box all attached to a single chassis that’s usually rated up to 33,000 lbs. gross vehicle weight rating (GVWR). This is the most common vehicle used in expedited trucking because while it’s large enough to offer a comfortable-sized sleeping quarters for team drivers and plenty of cargo space for most loads, it’s easier to drive for most operators than a combination tractor-trailer. Pros: The most flexibility with types and size of loads you can accept. Cons: Highest purchase and operational costs; more challenging to maneuver, especially for new drivers. A tractor is a heavier rated truck that pulls a separate cargo trailer — typically 53-feet long — instead of the cargo box being permanently mounted onto the truck. While a tractor offers the most options of all the vehicle types in terms of the loads you can haul, it also requires the highest costs to acquire and operate compared to straight trucks and cargo vans. 1. Will you operate as a solo driver or team? Your answer to this question will give you a clearer idea of how much truck your business will be able to support. As a team, you can switch drivers to keep the truck running, with fewer breaks. This means that teams can take on longer routes and deliver those loads faster than a solo driver, who must rest at required intervals to comply with hours of service regulations. So, although savvy solo drivers have found ways to run straight trucks or tractor trailers profitably, they tend to be better suited for operating cargo vans. Teams have a built-in advantage over solo drivers in being able to run bigger trucks in a way that supports the costs associated with those vehicles. 2. What is your timeframe for becoming an owner-operator? If you’re a solo driver looking to break into the business in a relatively short period, then a cargo van is the fastest way to go because of the lower price and down payment required. But most industry experts recommend that aspiring owner-operators should “test the waters” as a driver for a fleet owner to determine whether you even want to be in the expedite business — before you make such a big investment in your own truck. Starting out as a driver also gives you the opportunity to try different vehicles to help you decide which is best suited to how you want to run your business. 3. What is the carrier demand for the vehicle? What vehicle types are the trucking carriers on your “short-list” looking for? If you’re considering buying a cargo van, how are other van owners doing with that carrier? Are they staying busy? The same goes with tractor-trailers. Ask owner operators at those carriers to get a real world perspective before making a final purchase decision. 4. What is your comfort level with that size vehicle? You can haul virtually any size and type of freight in a 53-foot trailer, which expands your options and revenue opportunities. But how much experience do you have driving tractor-trailers? How comfortable will you be operating a tractor on a day-to-day basis? Expedited loads can be stressful enough because you’re often carrying high-value — and even dangerous — loads; you don’t want to be overwhelmed by the size of your vehicle, as well. 5. How much truck will your business be able to support? The bottom line here is this: Will your business make enough money to support the size truck you’re looking to buy? Run the numbers and have people in the industry “sanity check” your thinking because your financial future ultimately hinges on your decision on the size truck you buy. 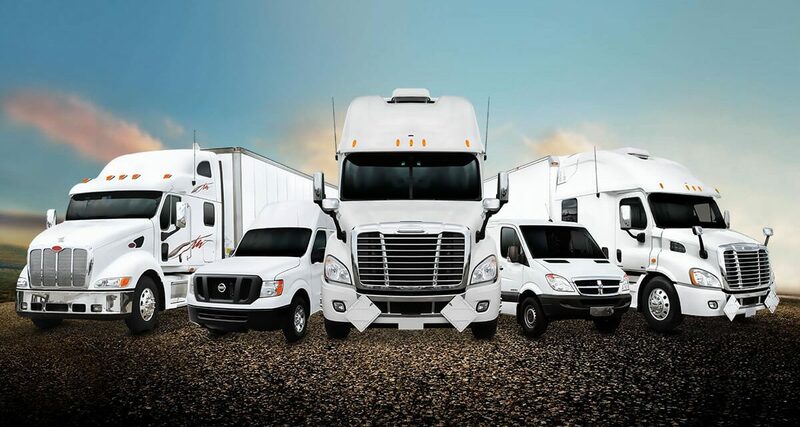 One factor that makes expedited trucking an attractive business opportunity is that it offers flexibility in the type and size vehicles you can operate, depending on your goals and budget. But, choosing the right vehicle for your business can be daunting, especially with the amount of money that’s at stake. 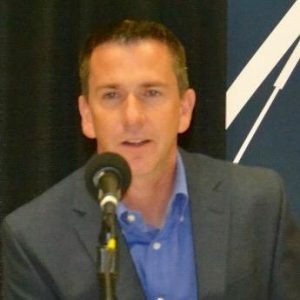 So, before you go “all-in,” talk with smart people who know this industry and can help point you in the best direction for your unique goals and situation.